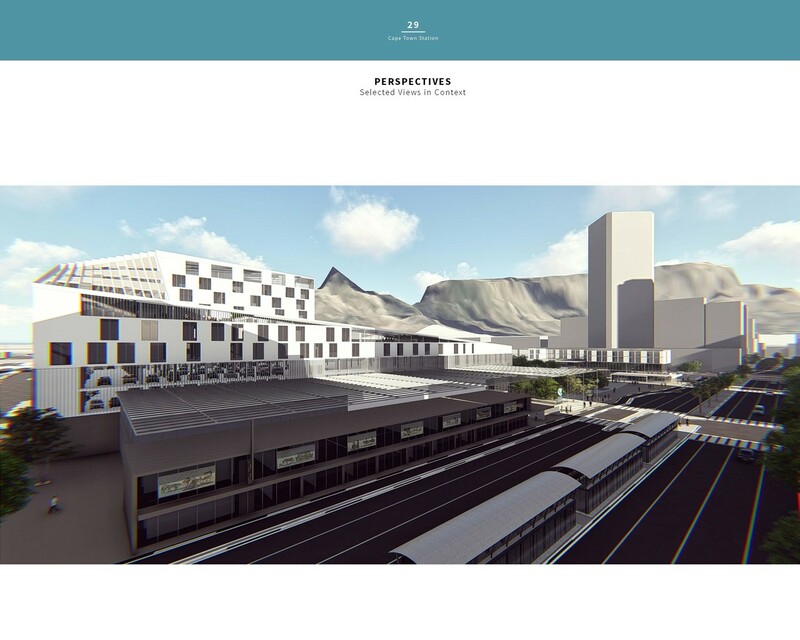 Sign-up and receive Property Email Alerts of Commercial New Developments in Cape Town, Cape Town. Cape Town, a major city in the Western Cape and South Africa. A city that has all types of property such as commercial, retail, industrial and residential property. Commercial property is located in areas like Cape Town City Centre, Claremont, Woodstock, Foreshore, Green Point and Newlands. The aforementioned commercial nodes lays claim to premium commercial space such as office towers, office blocks and office parks. Retail property is found in nodes such as Woodstock, Green Point, Cape Town City Centre, Century City and The V & A waterfront comprising of shopping centers like Canal Walk and free-standing shops. Industrial nodes in Cape Town such as Maitland, Parow Industria, Retreat and Woodstock are home to various industrial applications for example manufacturing, warehousing and logistics. Residential property in Cape town is found in areas like Clifton, Camps Bay, Constantia, and Bantry Bay. These areas consist of houses, apartments and flats. Cape Town has numerous property developments ensuring the property market remains competitive. The area provides property solutions for investors, owner occupiers, sellers and tenants offering large amounts of property to let in Cape Town and plenty of property for sale in Cape Town. A multitude of road networks contributes to the success of Cape Town, ensuring accessibility into Cape Town from the N1 & N2. Cape Town can also be accessed from the M3 and M5. Another contributing factor to the success of Cape Town is the closeness to all local amenities and neighboring areas. Cape Town’s proximate distance to major shopping centres, hospitals, leisure and recreational venues ensure convenience when running errands or when deciding to enjoy life’s pleasures.